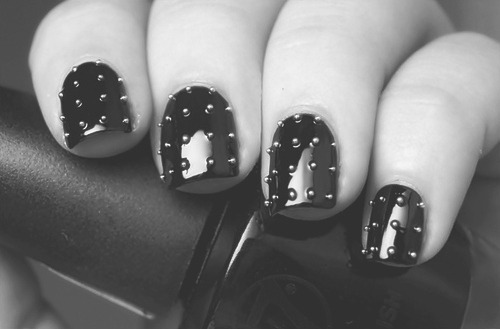 im completely obsessed with studded things atm. sounds a little wrong doesnt it? 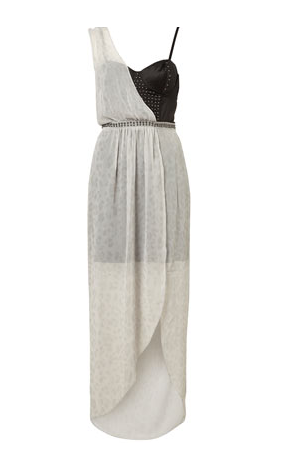 and if anyone has £150 to spare and wants to buy me this dress from topshop i will love you forever!